End Unit 2br 1.1 ba Townhome with finished bsmt and 2 parking spaces. Good school district! Property sold AS-IS. Pursuant to Short Sale. 4714 Main #D Skokie, Illinois 60076 is a townhome property, which sold for $105,000. 4714 Main #D has 2 bedroom(s) and 2 bath(s). 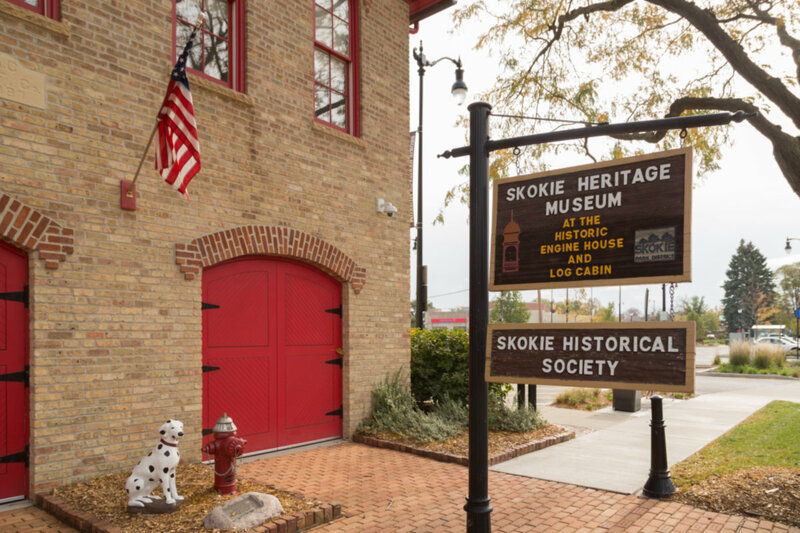 Want to learn more about 4714 Main #D Skokie, Illinois 60076? Contact an @properties agent to request more info.